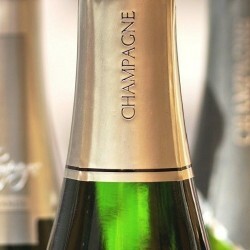 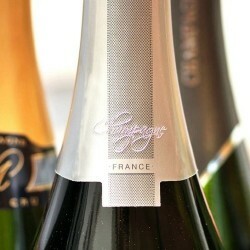 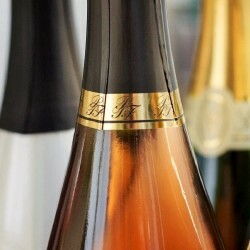 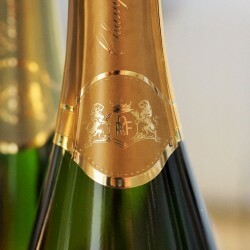 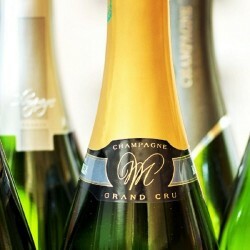 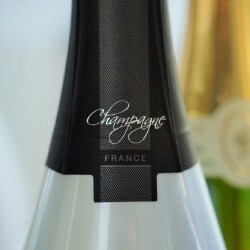 To simply find our Champagnes Grand Cru, to taste and share them with friends, family or to appreciate them solo. 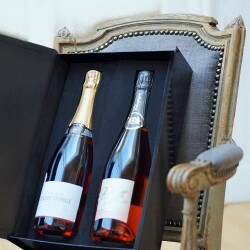 We propose you to buy only the products that we have carefully selected for you, accompanied by advice guiding you for conservation and tasting champagne. 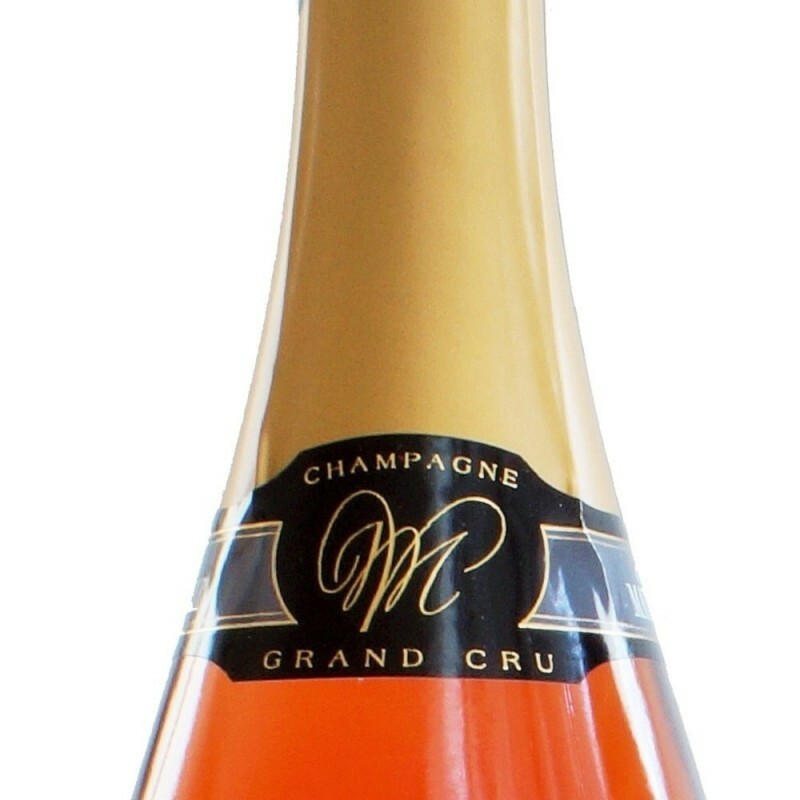 Champagne Grand Cru Rosé de Saignée, grape varieties 100% Pinot Noir: for connoisseurs only this champagne produced in very small quantities is obtained by macerating the grape Pinot Black from Bouzy only for about 8 hours cellar aging of about 5 years. 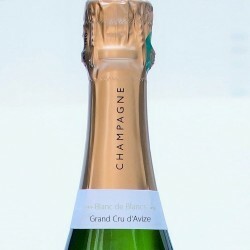 Beautiful pink color characteristic of the range, a champagne with delicate aromas of red fruit flavors and land through deep plowing practiced by Didier and Thierry Vesselle in 'Emblematic commune of Bouzy renowned for its Pinot Noir and its sunny hills. 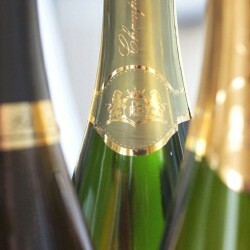 Each bottle is accompanied by a presentation of the winemaker and selected champagne as well as tasting tips. 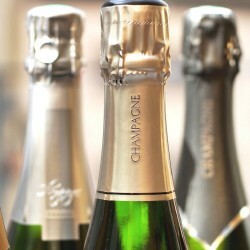 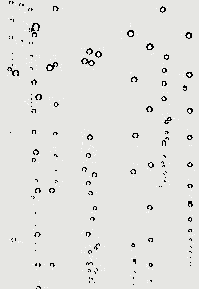 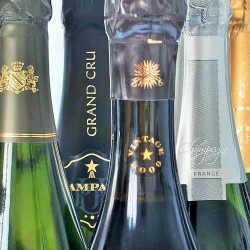 Our know-how: select the best champagnes and accompany you in the tasting. 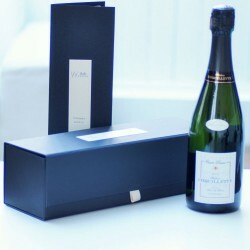 Find all our boxes to celebrate your most beautiful moments and prolong the enchantment.